Turns out the government is actually good for something. 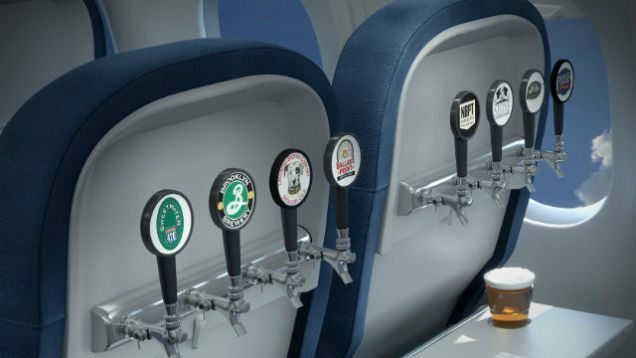 Thanks to a loosening of regulations from the Federal Aviation Administration (FAA), commercial airlines will soon be allowed to install self-serve beer taps on all planes servicing domestic flights. Boston’s Logan International will be among the first airports to initiate the change, likely to start later this month. 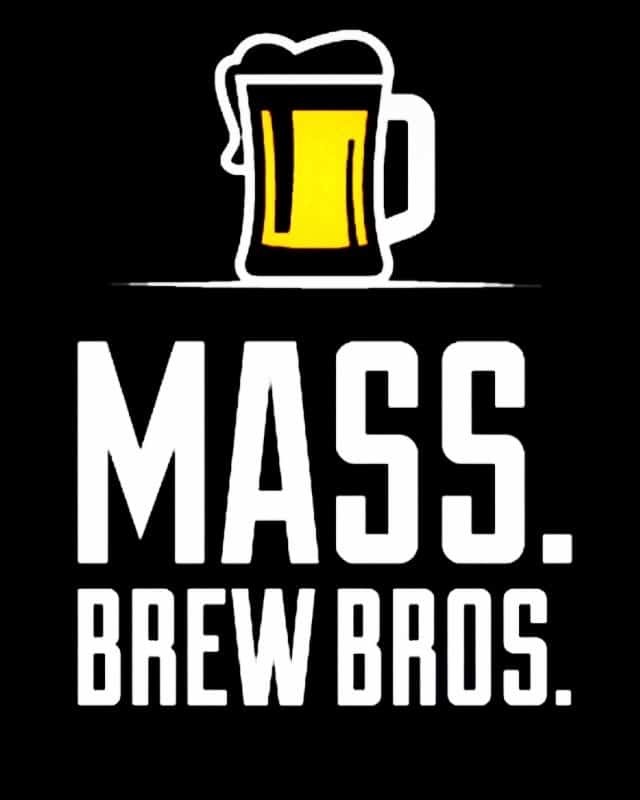 Reportedly, Newburyport Brewing and Sam Adams will be among the first brews available on tap. The FAA’s decision is anything but unprecedented. Japan’s All Nippon Airlines has been serving draft beer on their aircrafts since 2010, when they figured out how to get liquids safely out of draft system pipes without sacrificing taste by using dry ice. Seriously though, it is April Fool’s Day. Draft beer on a plane would indeed be pretty cool, but unless you’re flying to Japan you’ll have to settle for craft beer in cans. 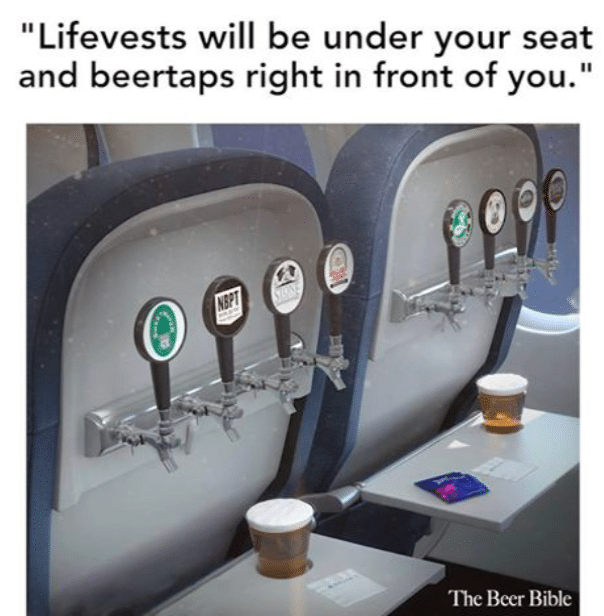 For that, there’s no better airline than Delta, who upgraded their craft beer assortment significantly a few years ago. They now serve some 30 craft beers, and in 2015 won an award for best (US carrier) beer selection, scored by beer-rating site Beer Advocate.